LinkedIn and SlideShare are two of the most important tools in your job search toolbox! Recruiters are searching the Internet and social networks to source candidates at an increasing rate! Over 90% of recruiters use or plan to use social networks to recruit- Jobvite. Or a more conservative number, 60% of employers are using social networks to research candidates- CareerBuilder. Either way, the studies show an increase in this trend. LinkedIn is the go-to source for hiring professionals (recruiters and hiring managers). You want to make sure you’ve got an awesome profile so check out this post for help with that. Now, let’s take your profile to the next level. Consider it an online portfolio. 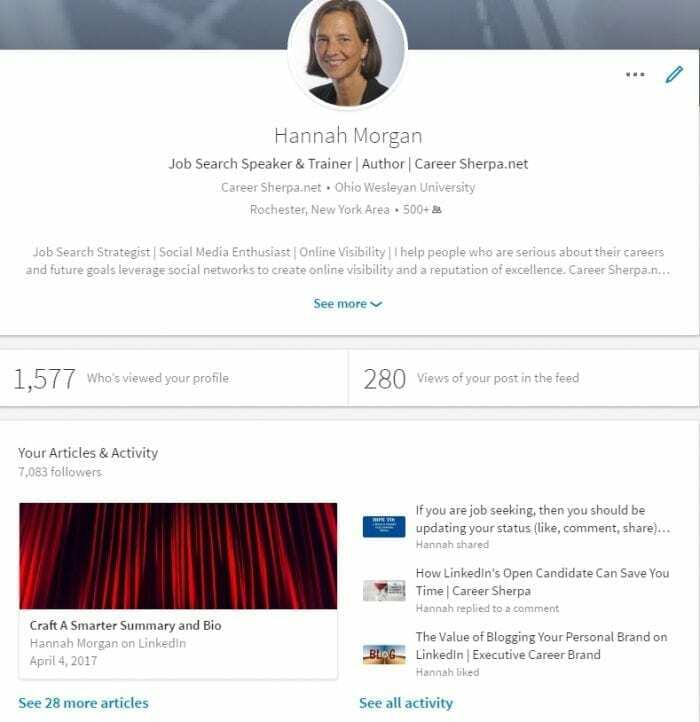 Your LinkedIn profile shows your writing skills plus it can show samples of your work or projects you worked on. What Samples or Documents Should You Embed? Uploading your traditional text resume into LinkedIn is a no-brainer. But don’t stop there. 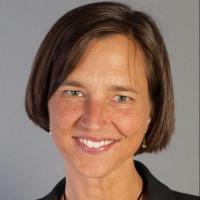 What other documents can you embed in your LinkedIn profile? Think about including samples of your work. Any of these would provide evidence that you know how to do your job and offer proof of your abilities. You could also take a screenshot, a video, or a link to your portfolio or personal website. Before you upload anything into your LinkedIn profile, be sure you think about the confidentiality of the information you are about to share. You may be able to remove identifying information or data. Or you could re-create a generic version of the document. You can embed your document within the summary or work experience section of your LinkedIn profile. Go to edit your profile and choose the job or summary section. LinkedIn prompts you to add media or a link. You can find more help adding media to your LinkedIn profile in this post. Not only does writing an article on LinkedIn give you a chance to talk about your successes, it shows your writing skills. Your published article will appear immediately under the contact section of your profile, which is very visible to anyone looking at your profile. And be sure you use a visual in your article to call attention to your content. I wrote about how to use LinkedIn’s blogging tool to tell your story in greater detail here. Another way to show off your work (and make it shareable and embeddable) is to slip it into SlideShare. You can check out SlideShare here. You can even embed/link to your SlideShare document within your LinkedIn article! The main benefit for you is that it makes your files public, shareable and searchable on the Internet. The other benefit of sharing presentations, testimonials or research is that you begin to build credibility and awareness. What To Kind Of SlideShare Can You Create? Think about the emails you’ve received from customers, colleagues or managers that offer praise or recognition? Currently, you are the only one who has seen these words of praise. It is up to you to make the positive feedback public. Remember, this is your reputation. You could compile the testimonials in a PowerPoint presentation or if you prefer, Prezi or Keynote. If you don’t have permission to use the testimonial, you can leave off the last name or identifying information. Add visual elements to your testimonials like logos or pictures. Once you’re satisfied with the results, create a free Slideshare account and upload your presentation. Testimonials are just one idea. You can upload an infographic resume, flow chart, text resume, report or any other document you feel is worthy of public recognition. Check out these visual resumes on SlideShare. Use this information to evaluate if you have used the correct keywords. You can always update your file’s description or tags to help improve the results. 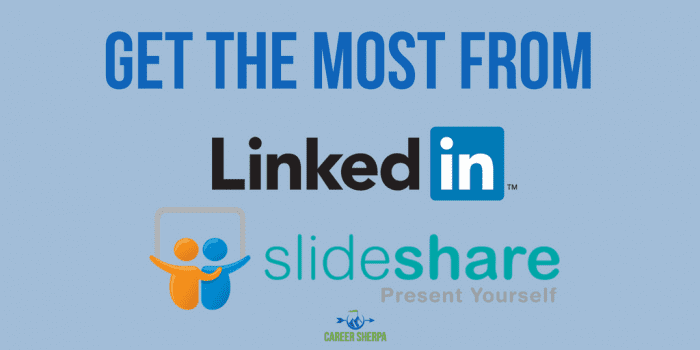 Most importantly, don’t forget to share your SlideShare documents as status updates on LinkedIn or other social networks so your network can check them out. Don’t stop after you’ve uploaded your presentation. Draw attention to the new work you’ve added to your profile by sharing it on social media. Follow these tips to get more profile views! 2) gives you a chance to show off your stuff! Did you know, research has found that 90 percent of information transmitted to the brain is visual, and visuals are processed 60,000X faster in the brain than text? If you are seeking a job in a creative field such as design, marketing, or advertising, using visuals is an obvious way to prove your talent and creativity. But even smaller companies and start-ups tend to look for stand out candidates who can demonstrate multi-faceted skills and entrepreneurial spirit. If you aren’t thinking like a marketer, maybe now is the time to incorporate their ideas into your job search. With so many tools available today to show what you can do, isn’t it worth at least trying to incorporate unconventional techniques and visuals into your job search?